You are here: Virgin Islands News Online » News » Is there a double standard for Haiti hurricane assistance & support? 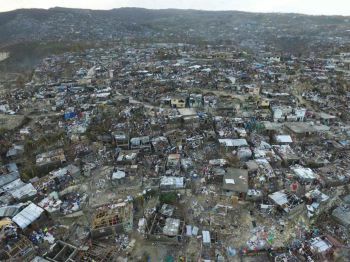 Is there a double standard for Haiti hurricane assistance & support? - Do lives of poor black countries matter? ROAD TOWN, Tortola, VI- A story that has not dominated the local, regional and international news cycle is the human and physical catastrophe that recently devastated the Caribbean country of Haiti, following Hurricane Matthew. 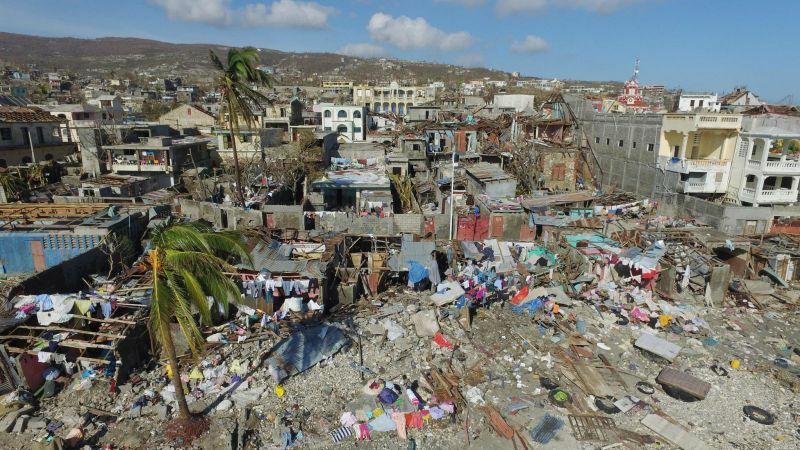 It was last week Tuesday October 4, 2016 that powerful category 4 Hurricane Matthew lashed a portion of Haiti and as of today the death toll is over 1000, some 350,000 people reported homeless, millions in damages and still hundreds missing and unaccounted for. However, compared to other regional and international disasters in the past year there seems to be little or no outpouring of support for Haiti. Many believe it is because Haiti is a poor and black country with 90% people of colour. Take for example, when terrorists attacked Paris, France in November of last year most Caribbean Governments sent communique of condolences to the French Government for the loss of lives. Social Network was active with colour changes on Facebook and showing sincere sympathies for the victims. A few months ago when a mad man killed several at a night club in the USA again there was outpouring of sympathy from the media, the region and the international community on the tragic loss of lives. Social network was again active with support for the innocent victims of the Florida gay night club attack. 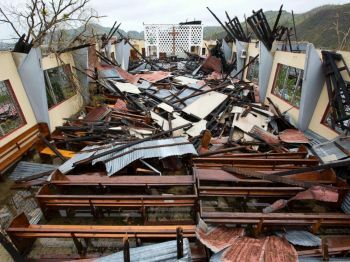 However, with so many dead in Haiti after Hurricane Matthew there has not been a word from many Caribbean Governments, or the Government of the Virgin Islands headed by Premier Dr The Honourable D. Orlando Smith, an At Large Member. After many natural disasters in the region, in places like St Vincent and the Grenadines, St Lucia and Dominica, over the past two years most Caribbean governments, the private sector and non-profits organisations, including in the Virgin Islands, have rushed to offer financial and other support. However, there is a deafening silence from these same Governments and that of the Dr Smith led Administration. There have been some non-profit organisations in the region, such as the Rotary Clubs and the Red Cross, who have reached out along with some private individuals, including track superstar Usain St Leo Bolt who reportedly donated $10M. The United Nations has its people and agencies on the ground in Haiti to coordinate humanitarian aid and the United States Government has offered help but no way close to the magnitude of financial and social support for other countries following recent natural or man-made disasters around the world, especially in developed countries. Meanwhile, the Rotary Family of the VI has announced it is launching a major fundraising event to help Hurricane Victims in Haiti. The first event to raise funds will take place on Wednesday, October 12, 2016. Rotarians, Rotaractors and Interactors will be seen all over Road Town as part of the "Rotary Bucket Brigade". On Virgin Gorda, the Rotaractors and Interactors will be out with buckets to collect donations from 3:00 P.M. – 8:00 P.M.
“Between 7:00 P.M. and 9:00 P.M. please tune in to JTV Channel 55, transmitting from the fundraising headquarters at Maria's by the Sea, simultaneously broadcasted on ZBVI 780AM. Please call in your pledges at any of the following telephone numbers: 494 7354, 494 9565, 494 8759 & 494 6368. Cash, cheques, Visa and Master Card will be gratefully accepted,” a press release from Astrid C. Wenzke of the Rotary PR Team stated. 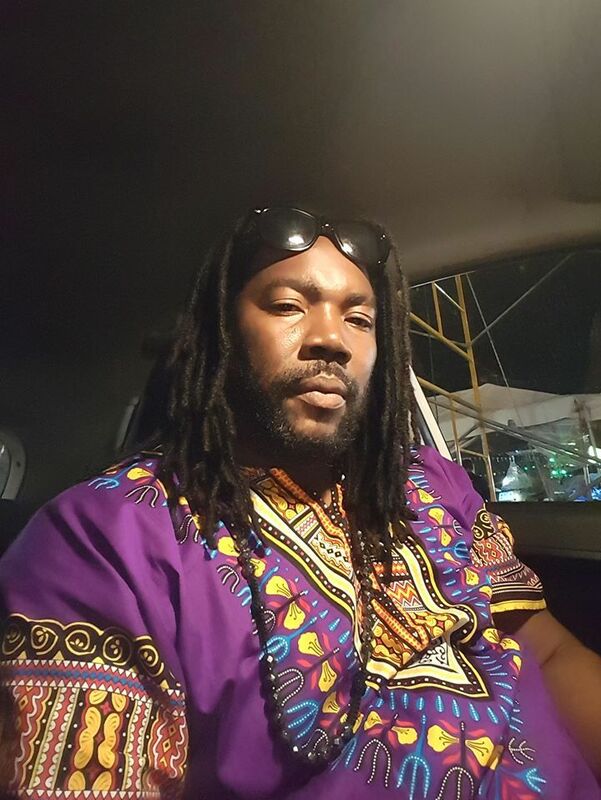 And radio personality and host of the popular morning ride show Paul ‘Gadiethz’ Peart has been doing his part in trying to trump up support for Haiti. He has so far partnered with Tutu Park Mall, Rotary East and Radio One in St Thomas, USVI to fill a 40 foot container of items for Haiti as a start. Mr Peart also lamented that the international media has not been giving the coverage, hype and sympathy as when some 130 persons were killed and hundreds wounded in mass shootings and bombings in France on Friday November 13, 2015. 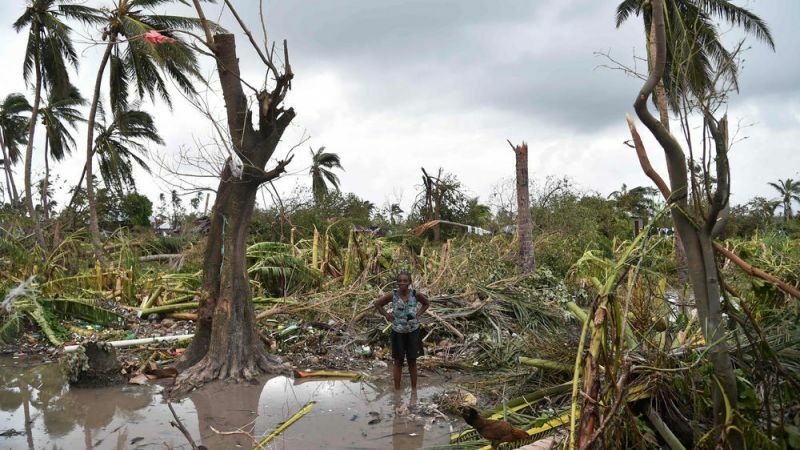 He said also that persons may be skeptical to reach out to Haiti with news that even though billions of dollars were raised as relief aid for Haiti in the past, there hasn’t been much to show for it. 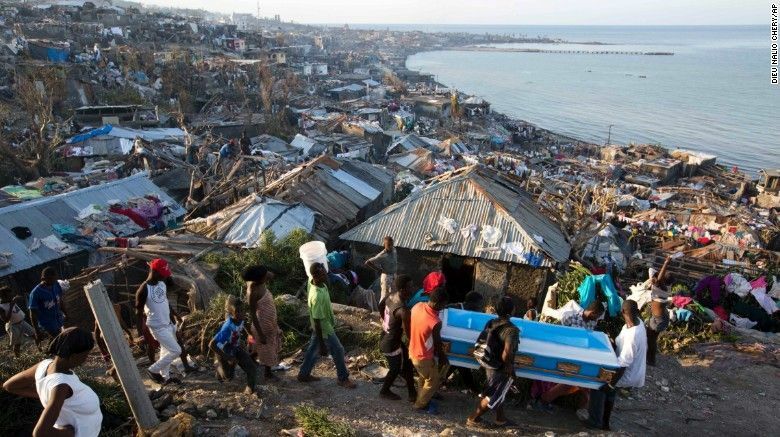 According to recent reports, the American Red Cross raised more than half a billion dollars to bring relief to Haiti after the devastating 2010 earthquake there, but it grossly overstated what the money bought. Although the organisation claimed to have provided housing to more than 130,000 people, it actually only built six permanent homes, according to a report by ProPublica and NPR. Much of the Red Cross’s failure stems from passing on the money to other groups with more expertise in building projects, which resulted in less of the funds reaching those in need, ProPublica found. 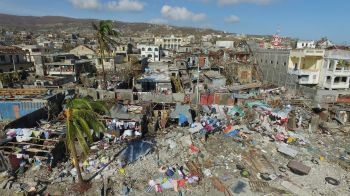 And Hurricane Matthew, according to WND journalist Jerome R. Corsi, has reopened the debate over whether Secretary of State Hillary R. Clinton and the Clinton Foundation provided true disaster relief for the people of Haiti after the 2010 earthquake or mostly enriched themselves at the expense of the suffering Haitian people. Them need to stop them nastiness over in Haiti. Do you think your heart is any cleaner with this dirty comment. If they're evil then you're in good company. Crying for help!!! Ok Red Cross donated 1/2 billion dollar plus other organizations around the world the last time only to find out they build 130 houses ,somebody belly really full. Well we all have to think about the cost of materials, labour, transporting the materials etc. I do agree 130 homes ain't alot but then again who's to say what contractor/s benefited from them. Look at our government, they allowed a million dollar wall to be constructed. Our hospital and pier park original cost to construct was way over budget. You christen your own child first. And you forget that the USA sent help all over the world they are still helping HAITI from the earth quake. So when you all talking leave out the USA what about you all precious UK and FRANCE. The UK spends a constant percentage of its money on foreign aid and encourages others to to the same. The UK is also the provenance of many of the World's major charitable and relief organisations. Clintons are not the USA as a country. It is just them and it looks like they did did what Jacob warner did and used the charitable situation for alterior purposes. The BVI public, or sections of it, steps up now and after the Dominica situation and that is to be commended. The comparison with the shooting incidents does not bare scrutiny and is used only to create furore. Percentages of people by race donating time or expertise or money or commenting on social media are not available and nor should they be. And query why your "church" is vocal about tithes and about sexuality but silent on domestic violence and what it has done in hurricane, disease or poverty stricken areas. Also, no one is talking about how the Clinton foundation stole the money that was suppose to be used to restore the country after the devastating earthquake from which they haven't even recover yet. Check out the slick move by Digicel too with the Clinton Foundation's aid - pretty slick move! should be said or done. deliberate. If there is no other thoughtful article then this has to be the best. Thanks VINO for raising the subject. Oh and talk about our many churches in the BVI what preach on LOVE. Guess their love is conditional since they seemingly don't have Haitian members. Bad and greedy leaders created bad and very fragile infrastructure than can hardly resist the action or reaction of Nature. They were and are still been punish for fighting and killing the slaves masters for free n up black people. No help. Europe and America turn their backs on this brave nation. The international community needs to realize that some things can't be fixed. China and Japan had devastating earthquakes and tsunamis and recovered with international aid. Nations in South America suffered as well and bounced back. 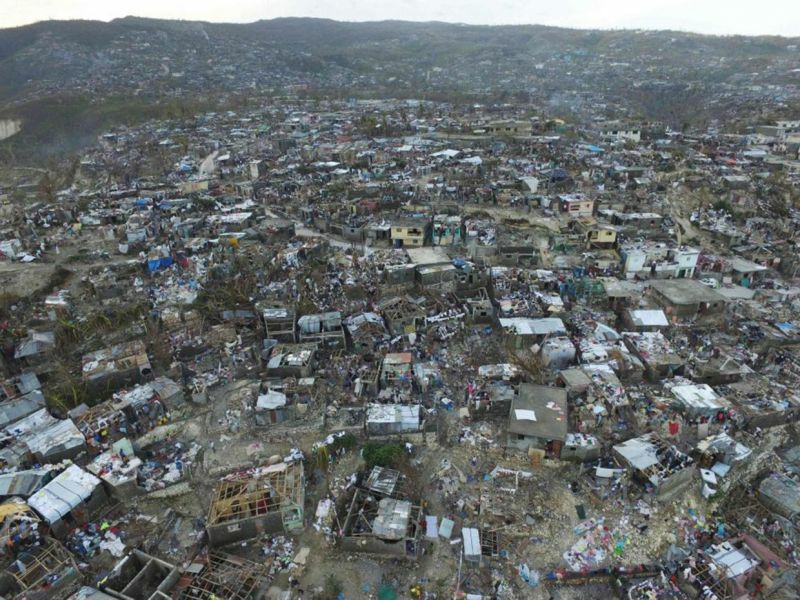 Haiti is a blackhole sucking resources and funds with nothing to show for it. Bad people elect corrupt governments and do nothing while they bleed the country dry. Somethings cannot be fixed and life goes on. There is no vision in that country. Where are the farms etc. People in the olden days built their houses and most are still standing today. We need to move away from this idea of buying everything and learn to make for ourselves. How did their ancestors build houses, get food, live etc ?? It's harsh but true. Move on haiti, do it for yourself. Get out of the city there is nothing there. The world is tired. Everyone wants what Paul and John has not what we actually need to survive.